The fourth & final round the Toyota Gazoo Race Series, held at Technology Park Malaysia, Bukit Jalil on March 24 & 25 saw a grand finale drift showcase by three-time All-Japan D1 Drift Champion and Drift World Record holder, Masato Kawabata and 2017 All-Japan D1 Drift Champion Hideyuki Fujino, which was brought exclusively from Japan by Toyo Tires. 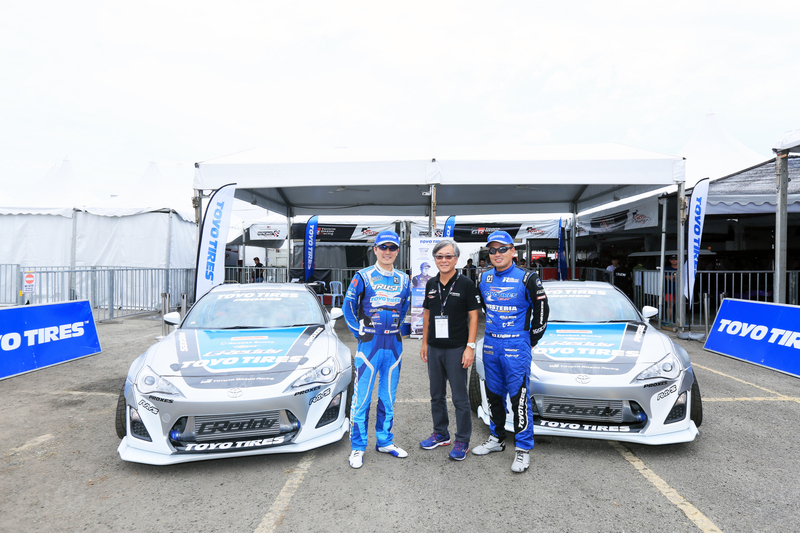 Capping off a successful four race demonstration tour throughout the Toyota Gazoo Racing Festival series, Kawabata and Fujino gave it their all to entertain the large crowds that were present for their two-day extravaganza. 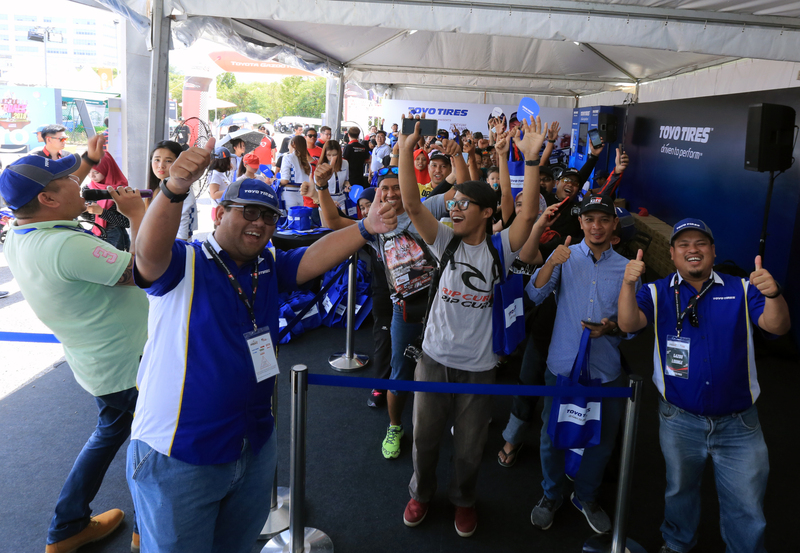 The enthusiastic crowd were treated to a consummate display of car control skills by the champions as they weaved around the drift zone in style, making their mark at Technology Park Malaysia. 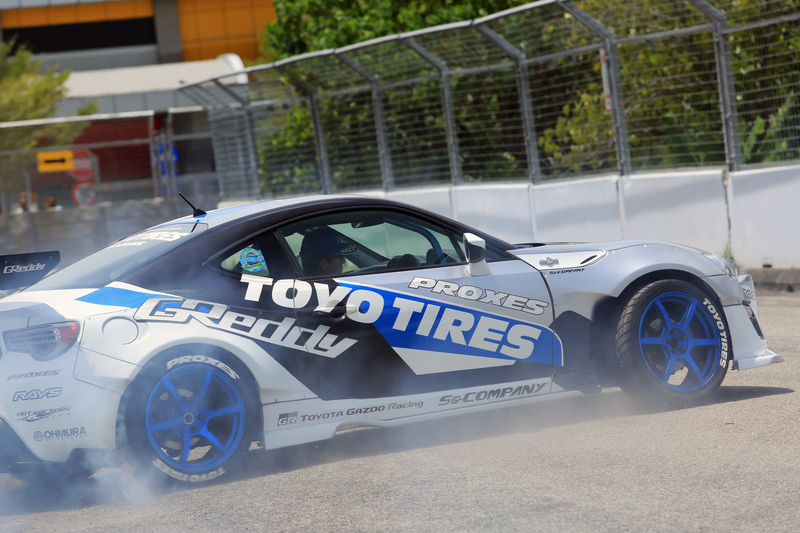 The Toyo tyre-equipped Toyota 86 drift car was also the star of the show, performing well throughout the demos. The Toyo Drift Show began auspiciously at Batu Kawan Stadium in August of 2017, where Kawabata & Fujino drifted with skill despite the rain that was present around the venue on Day One. Their show went off flawlessly, and the crowds were treated to an amazing show. 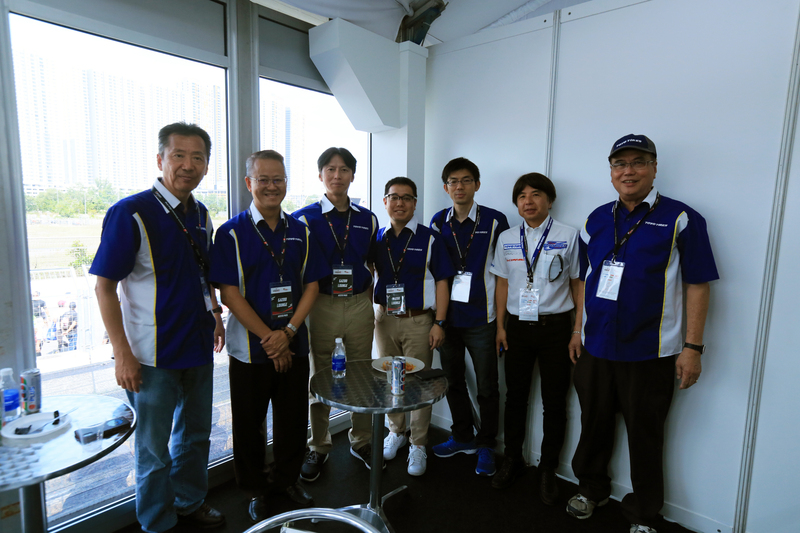 In addition, Kawabata & Fujino was able to take the time to give a show for the staff at Toyo Tyre’s Taiping factory, with a few “lucky” staff receiving a ride with the drift champions as they drift across the Toyo factory compound. In November, the Toyota Gazoo Racing Festival journeyed to MAEPS Serdang for Round 2, and the crowds were given a treat from the champion drifters. Despite the narrower drift zone, Kawabata & Fujino was able to make it work and thrilled the audience with their pinpoint accuracy & close shaves. The start of 2018 meanwhile saw the racing series move south to Medini Iskandar Puteri, Johor. Drift Samurai Takahiro Imamura was present to take up the mantle to display his showmanship & drifting with the world champion Kawabata to the strong crowd who were cheering them on. 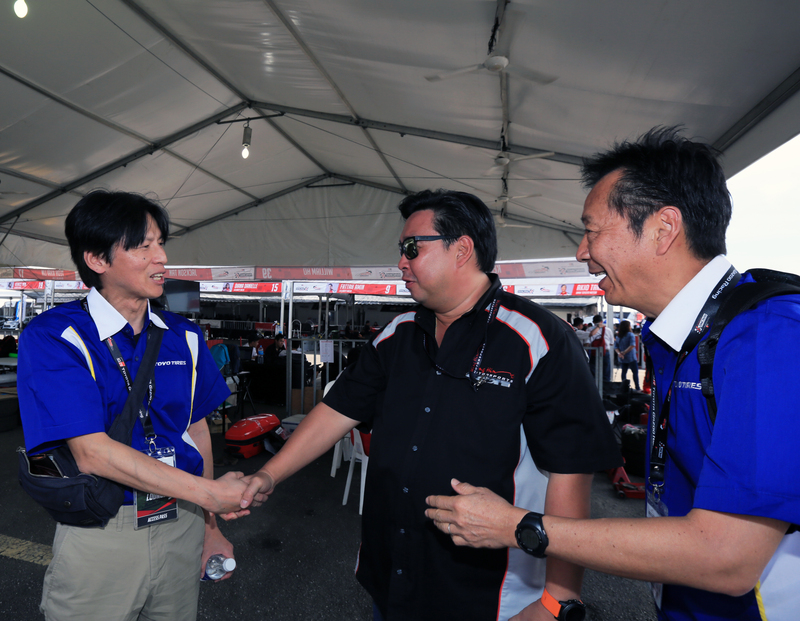 After the four rounds, it is clear that the Toyo Drift Show at the Toyota Gazoo Racing Festival left a strong and lasting impression of Masato Kawabata & Hideyuki Fujino’s drifting skills in the minds of the Malaysian motorsports fans.